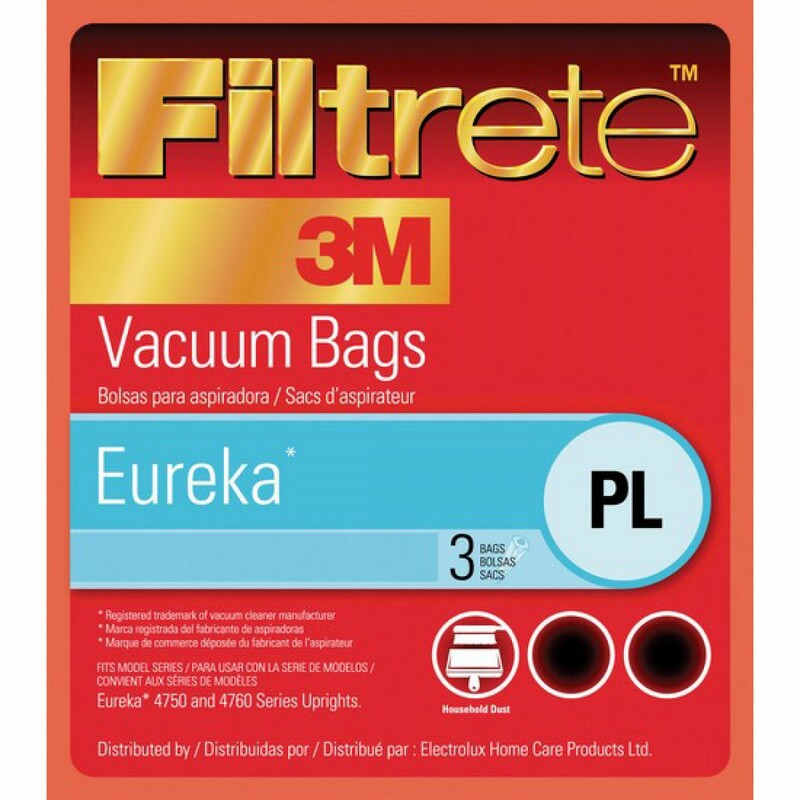 67707 3M Filtrete vacuum bags are designed to help your Eureka model 4750 or 4760 capture more dust and dirt, keeping these irritants out of your indoor air. A genuine OE part, these bags use 3M technology to help keep your home cleaner and your indoor air fresher! For best results, replace every 1 - 2 months, based on usage. 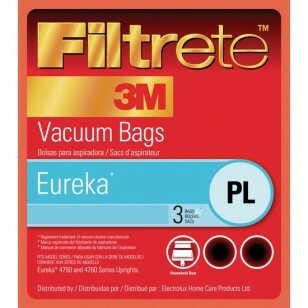 Get the 67707 3M Filtrete vacuum bags your Eureka needs by ordering online from us today! 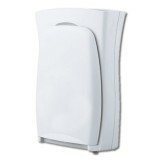 Helps keep your home cleaner and your air fresher!